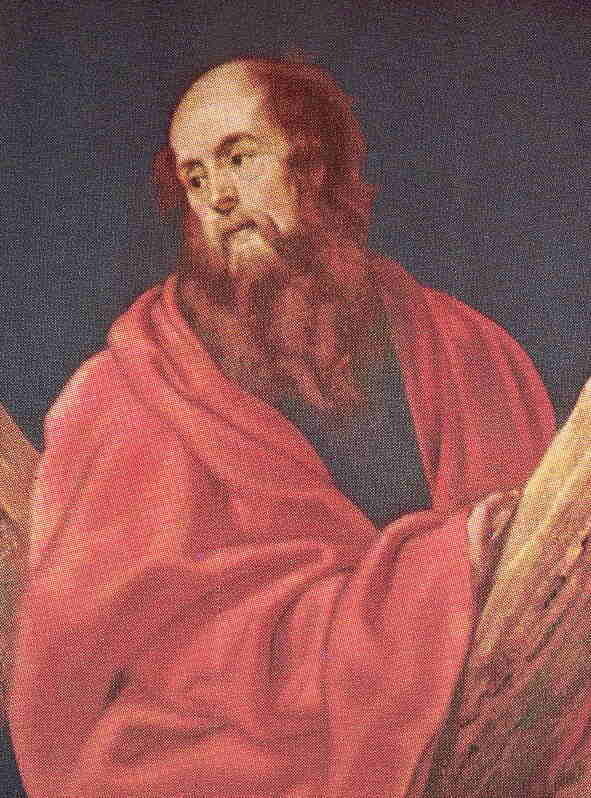 Saint Andrew, brother of Saint Peter and at first a disciple of Saint John the Baptist, was among the ea rly followers of Christ. According to tradition, Andrew preached extensively throughout Greece and Asia Minor. He was martyred on an X-shaped cross in Achaia, in southern Greece. Thy name, betokening beauty, befits thy life, foretells thy splendor in the glory of thy holy cross. The cross exalts thee, the blessed cross loves thee, the bitter cross prepares for thee the joys of the light to come. The mystery of the cross shines in thee with a twofold beauty: for by the cross thou dost vanquish insults and dost preach to men the Divine Blood shed on the cross. Give fervor to our languid hearts, and take us under thy care, that so, by the victory of the cross, we may reach our home in heaven. Amen.